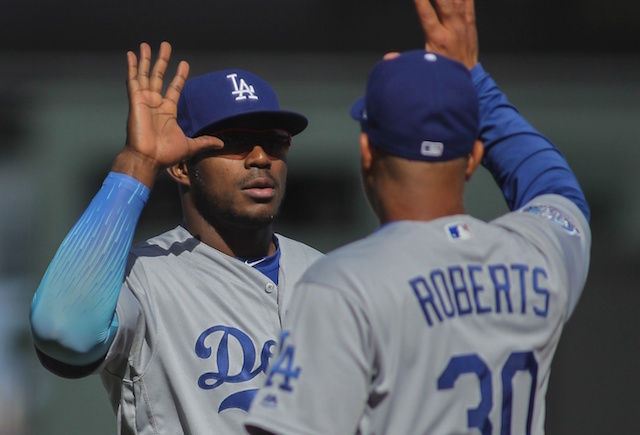 The Los Angeles Dodgers only had three players become outright free agents the morning after the World Series concluded — Brett Anderson, Howie Kendrick and Jimmy Rollins. The list grew with Chris Heisey and Justin Ruggiano rejecting their respective assignments to Triple-A Oklahoma City, Zack Greinke opting out, and the Dodgers declining club options on Bronson Arroyo, Joel Peralta and Chase Utley. 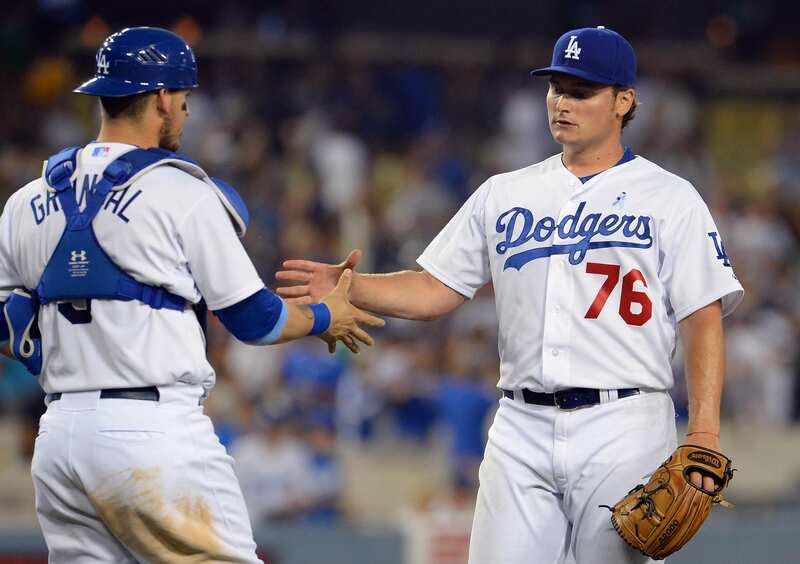 The Dodgers extended qualifying offers to Anderson, Greinke and Kendrick. Of the three, only Anderson is considered a candidate to sign the one-year, $15.8 million contract. 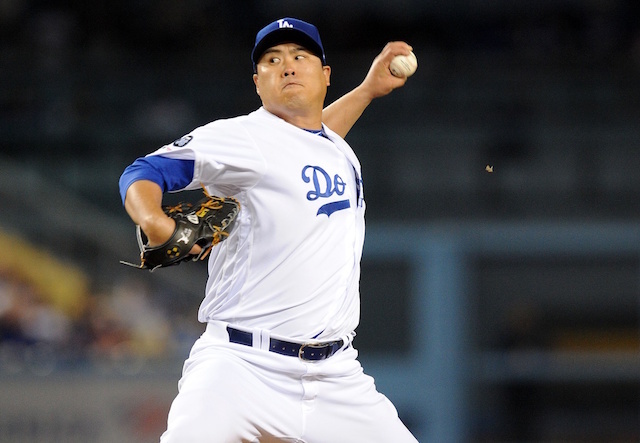 No player in Major League Baseball history has signed the qualifying offer. 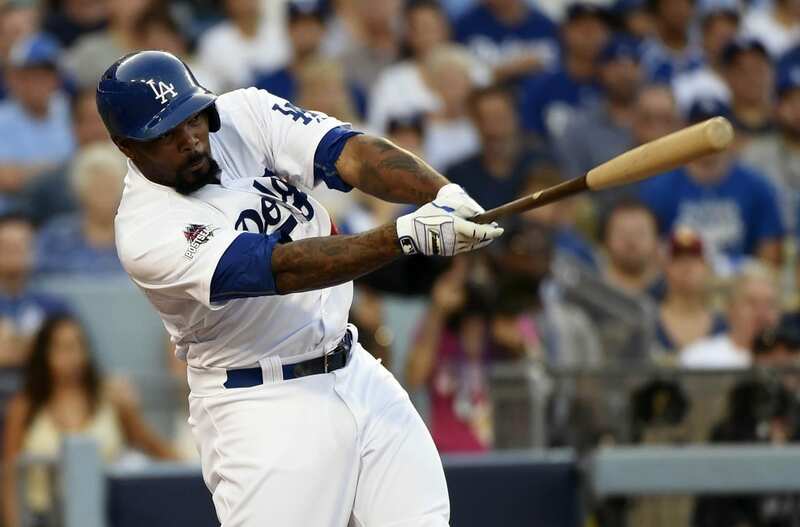 Howie Kendrick, 32, is looking for at least a four-year deal. Besides the Dodgers, the Angels, Yankees, Royals and Diamondbacks are among teams that could consider a second baseman. Kendrick was taken by the then-Anaheim Angels in the 10th round of the 2002 draft. He made his MLB debut in 2006, with the 2015 season marking the first season he spent outside of the Angels organization. A career .292/.332/.424 hitter over nine seasons in Anaheim, Kendrick hit .295/.336/.409 in 117 games with the Dodgers. A left hamstring strain forced the veteran second baseman to the disabled list and time missed in August and September, but Kendrick otherwise enjoyed a successful year. Former Dodgers manager praised Kendrick for his work ethic on multiple occasions throughout the season, and early on referred to the second baseman as one half of a “dynamic duo,” with Adrian Gonzalez completing the pairing. Unlike with starting pitchers, the free agent market leaves plenty to be desired at second base. Outside of Kendrick, viable options are limited to Daniel Murphy or Ben Zobrist. Dodgers president of baseball operations said on Monday the club could turn to Kiké Hernandez or Jose Peraza if the hole isn’t addressed by re-singing Kendrick, signing a free agent, or completing a trade. 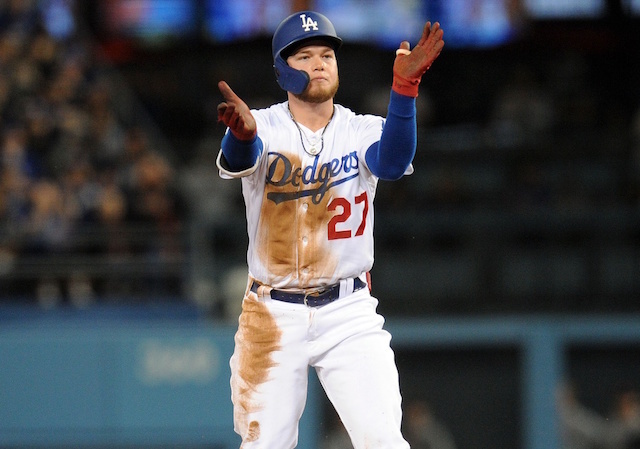 Following their elimination loss to the New York Mets in the National League Division Series, Kendrick said the Dodgers would be at the top of his list as far as free agency was concerned.